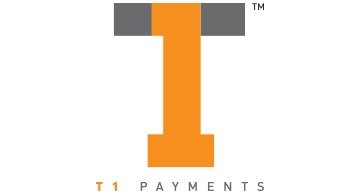 Founded in 2012, T1 Payments is a whole new kind of credit card processor. Our services are different from your traditional merchant providers because it gives your online business an end-to-end solution totally dedicated to your 100% satisfaction and success. All under one bill, one processor and one flat rate. Because T1 Payments is the next generation credit card processing company, you do not have to deal with lengthy applications or cumbersome underwriting requirements. T1 Payments established relationships with banks across the globe means that we can customize a credit card processing solutions for almost all types of business. T1 Payments Partner Program is centered around what matters most to you. Weekly payments, flexible underwriting, and next day merchant funding are designed to help you get more customers, get paid faster, and take your business to the next level. We are dedicated to maximizing your profits so we have a team of chargeback experts to assist with disputes and help you prevent them in the future. If you want the power of a partner-centric payment processor on your side.